Russian Upper House speaker Valentina Matviyenko has revealed that the body’s committee for social policies is preparing a bill that would completely ban the advertising of drugs. 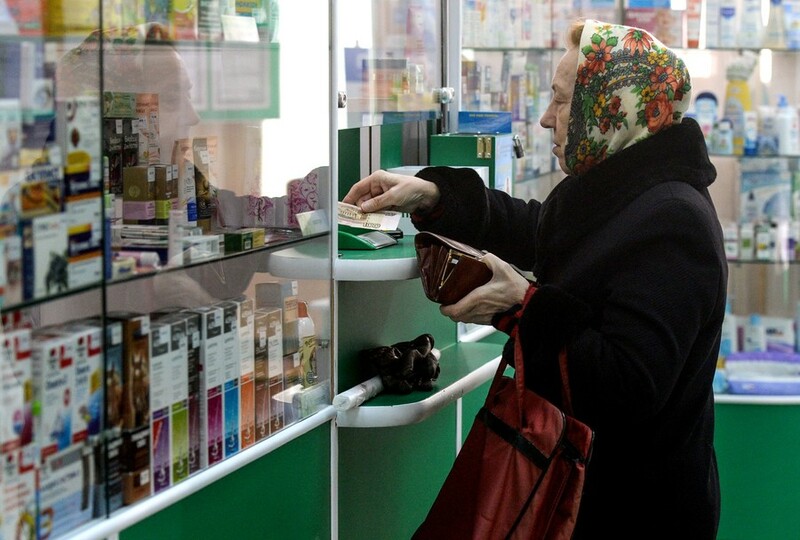 Matviyenko announced the news at the first session of Russia’s council for regional healthcare development associated with the upper house of parliament, RIA Novosti reported on Wednesday. “Our citizens have been brought up in such a way that once they see an ad on TV, they have to run to the drugstore and purchase these product, regardless of whether it is good for them or not,” she said, explaining the reasons behind the motion. The upper house speaker also spoke in favor of regulating the advertising of unhealthy food and described such advertising featuring children as an outrage. Russian law contains many restrictions on advertising, but they deal mostly with content rather than placement. As for food ads, there have been several attempts to regulate them, most recently in 2015. Back then, lawmakers from parliamentary majority party United Russia promised to implement a regulation that would make it impossible to advertise foods high in sugar, salt, and saturated fat, saying the move would help encourage healthy eating habits among the population. This bill has not been passed yet.